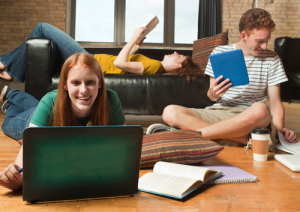 College life can really differ from school to school. As you consider colleges and universities you may want to explore some of aspects of college life collected here. This page is ALWAYS growing and it’s YOUR INPUT that will make it great! 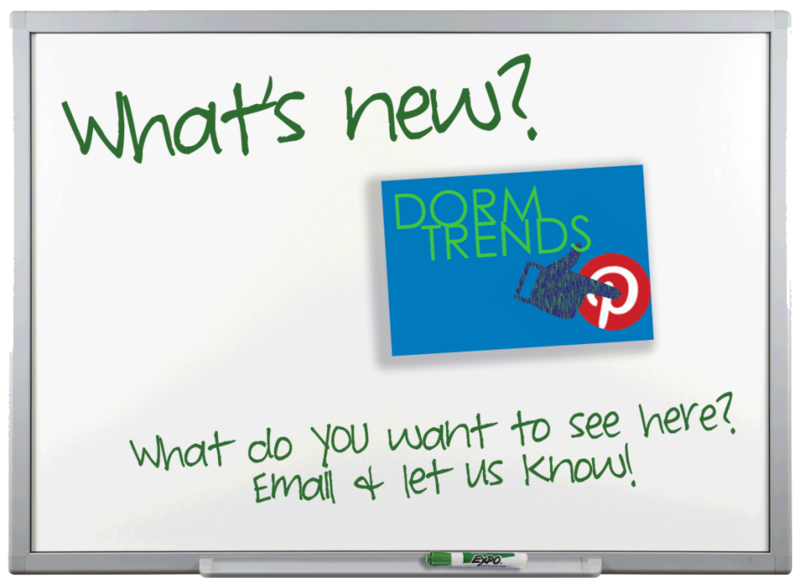 Let us the things about college life you would like to see here in the Student Lounge – Just drop us an email! 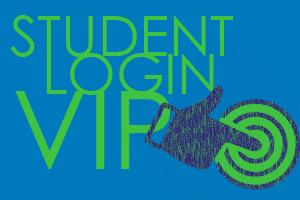 VIP access is for San Francisco Bay Area students who are current clients of Spark College Consulting. In this section of the Student Lounge, students can view additional resources and specific information about their top schools. If you live in the San Francisco Bay Area and would like to learn more about this exclusive section of the Student Lounge and the college life info within it please be in touch! 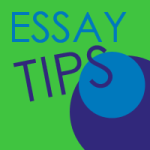 Sure, the college essay is often seen as crazy task and sometimes the last thing you want to be doing in your senior year. We get it! Give these tips a quick read and check out the blog post for full details. You have this! Start with a Moment. Show, Don’t Tell. Keep in Mind What You Are Trying to Tell the Reader. Be Positive. Answer the Prompt. Supplemental Essays are Important. Revise – Many Times. Read the Blog to see what all this means!